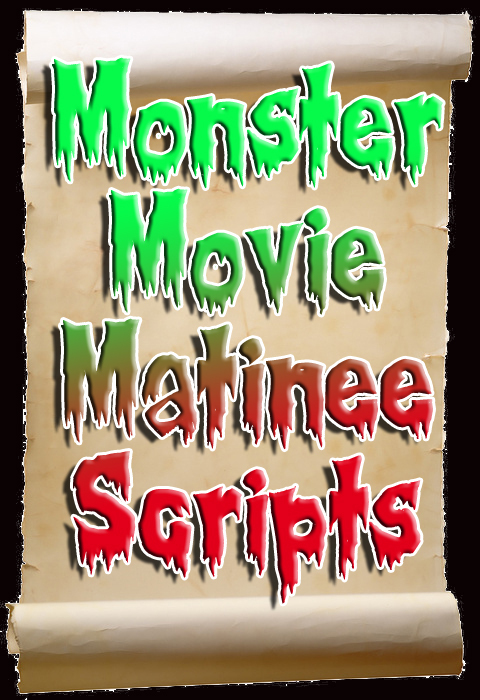 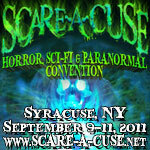 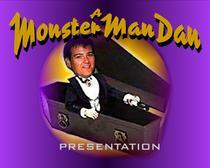 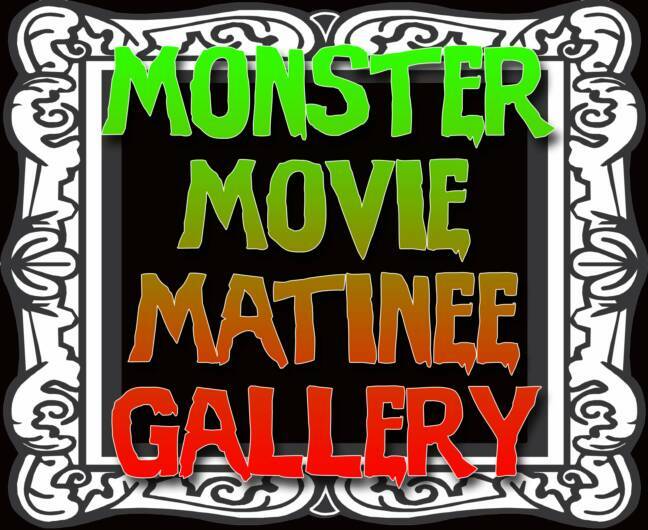 Click here for a Monster Movie Matinee Mix created by Mark Boccaccio. 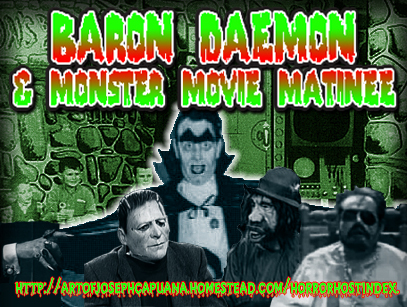 The world's Greatest Baron Daemon Fan! 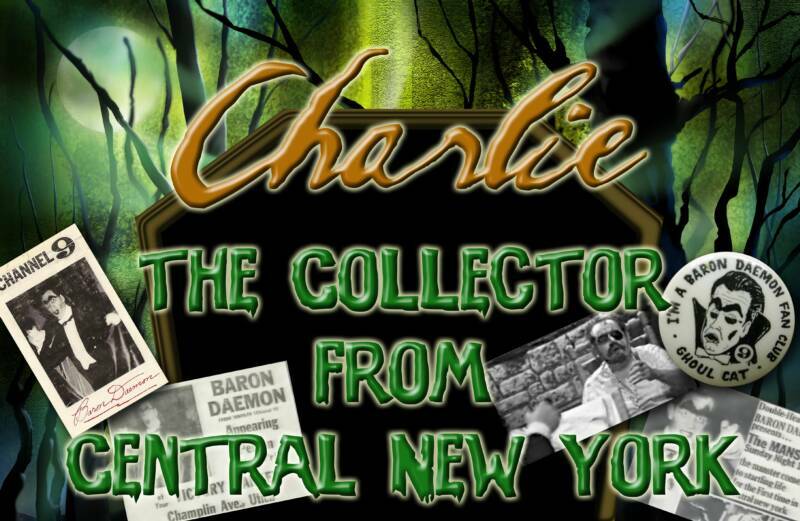 Click here to visit Chuck the Collector's page. 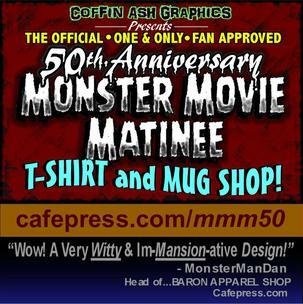 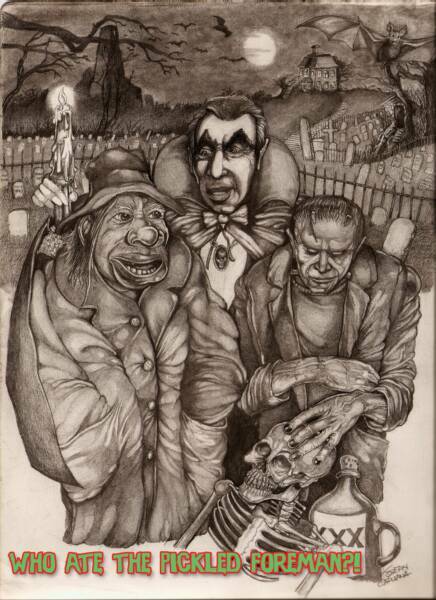 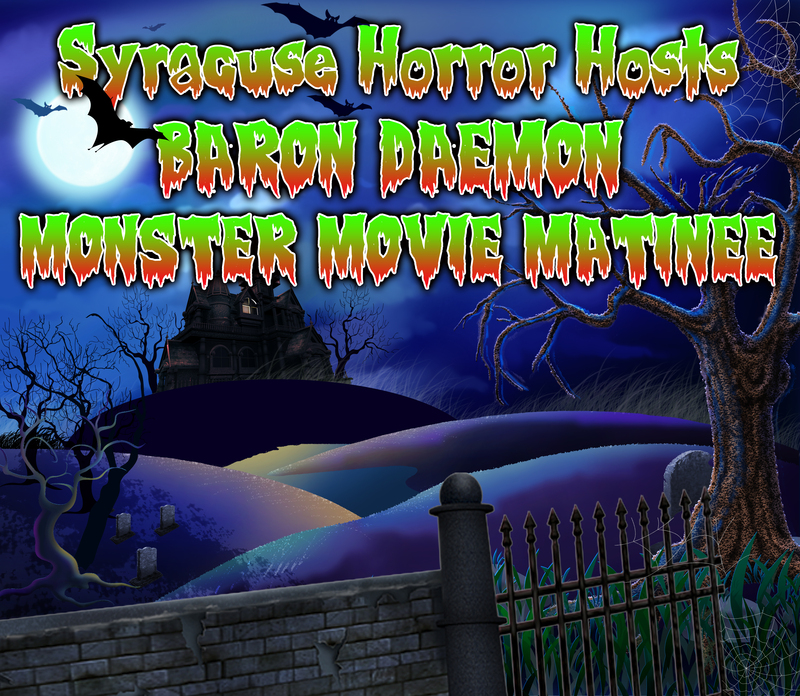 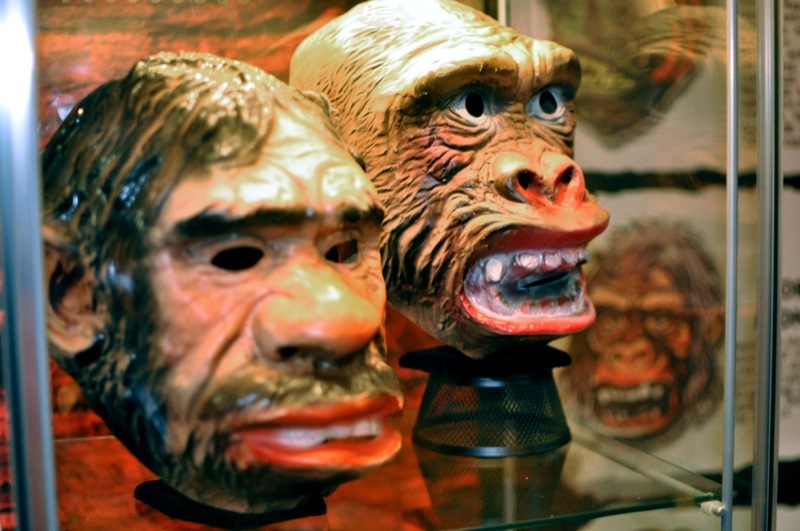 View his unsupassed collection of Monster Movie Matinee, Baron Daemon and horror memorabilia. 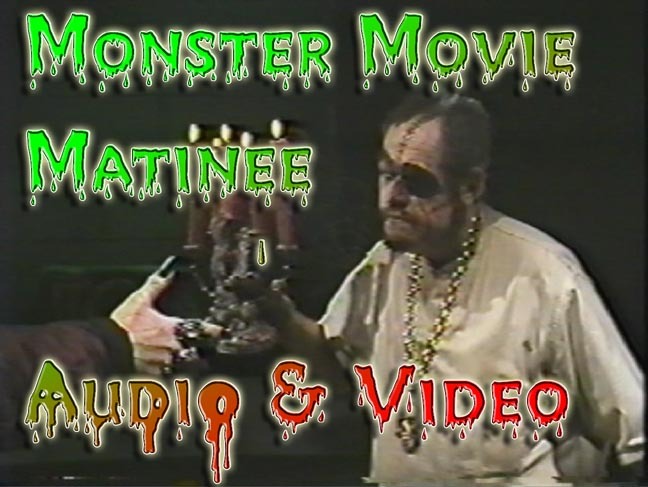 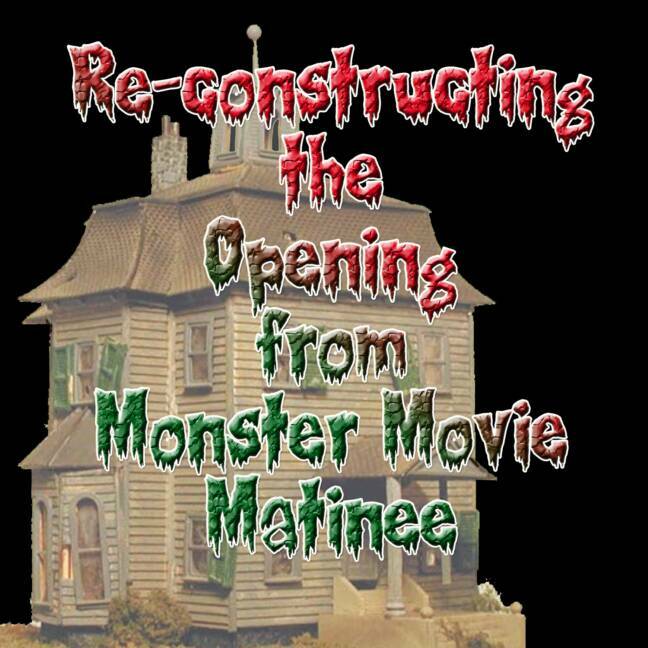 Click here for to order Monster Mansion Memories DVD. 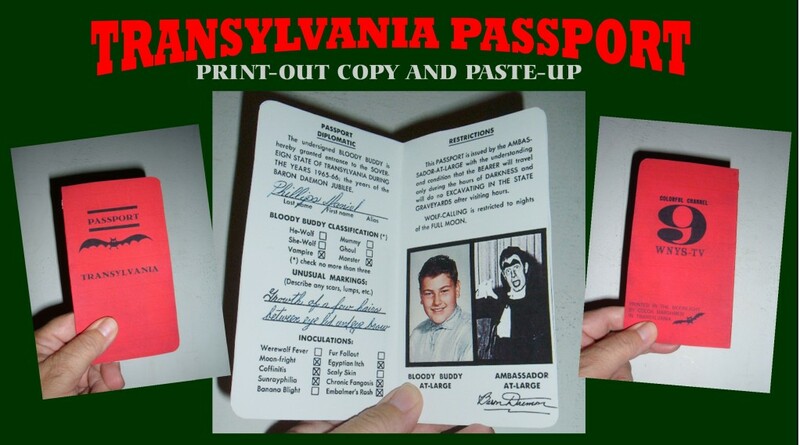 The Official Passport to Transylvannia offered by Coco Marsh courtesy of Monsterman Dan Phillips. 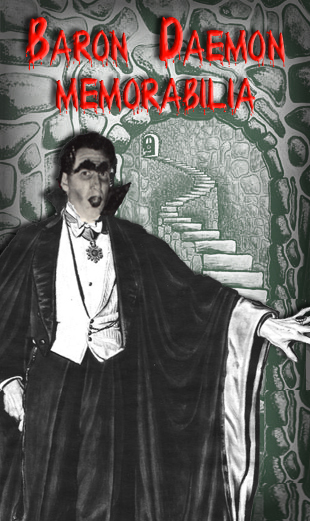 History of the Topstone Very Harry and Boris masks courtesy of Monsterman Dan Phillips. 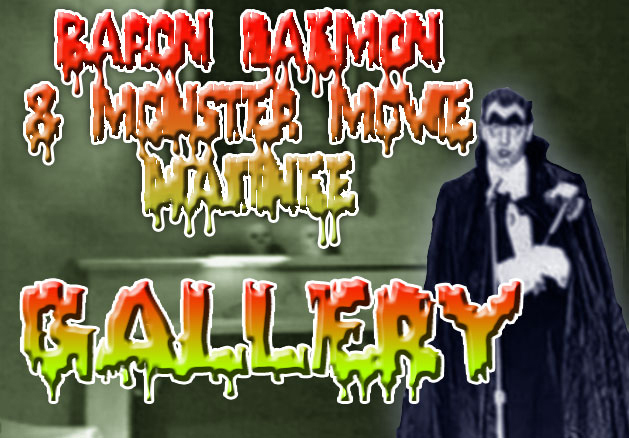 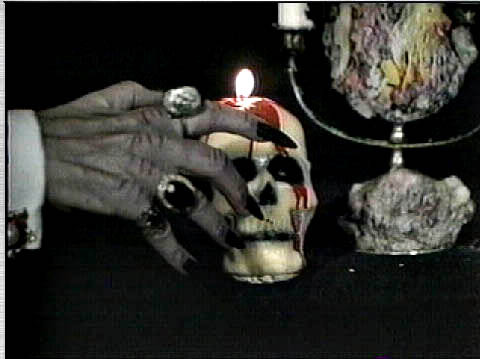 Click here for rare audio presentations from the Baron's Bloody Buddy Club.